Status of Operating Authority (MC Number) Application – MC Authority Status. Sky Transport Solutions will expedite the monitoring process to see whether your operating authority has been issued by the Federal Motor Carrier Safety Administration (FMCSA). This is an exclusive service Sky Transport Solutions provides for the trucking industry. Currently the FMCSA systems are very well designed to provide carrier information. However it takes time to navigate the system and retrieve the carrier information. Sky Transport Solutions will also check a carrier’s operating authority (MC Authority Status) or registration (US DOT number) status using our experienced staff. 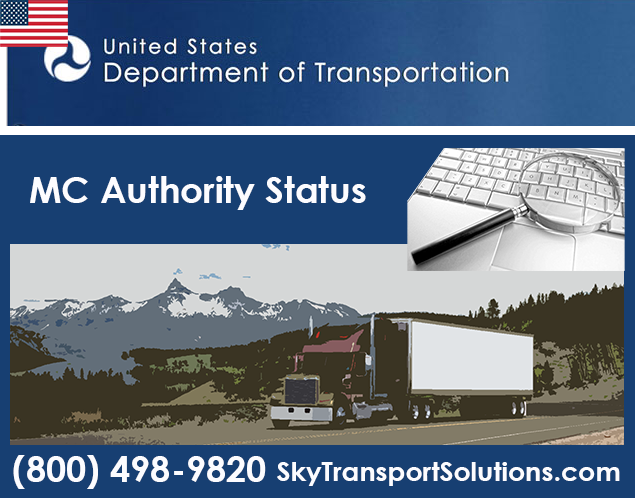 You can contact the Sky Transport Solutions FMCSA search department directly by calling 1-800-498-9820.
show proof of MC Authority even though the information can be seen on thethe FMCSA web site. Port officials, weight station personnel and law enforcement want to see a printed copy. So be sure to keep a copy not only in your office records but also in EACH permit book that is assigned to EACH truck. Think of your MC Authority Certificate as like your insurance card. You need physical printed proof. in all of your business transactions. make it easy to fax, email or text a copy to whomever asks for it. Port officials are pretty old school and will not accept anything other than the paper copy so ALWAYS keep it handy in your permit book. It could save you money. 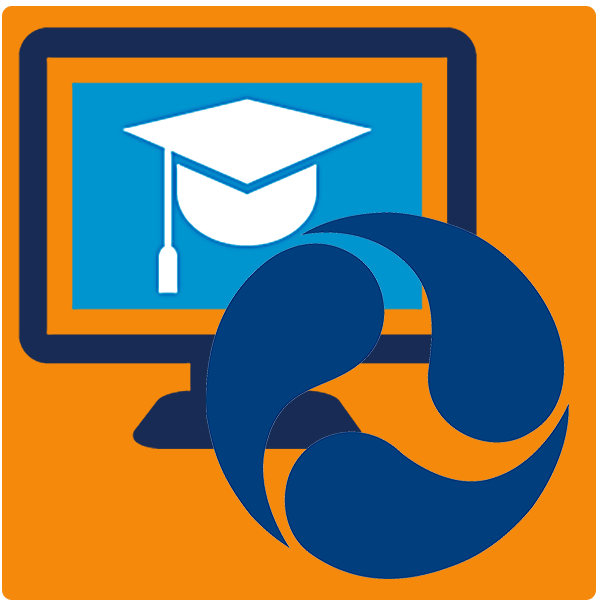 Let us get your MC Authority reinstatement or reactivation process started today. Are you ready to get your truck and trailer back on the road, however your Motor Carrier MC Authority status is “Not Authorized”? Has your DOT number become inactive? Maybe your Motor Carrier Authority application has been dismissed. Whatever the problem is, you can’t continue business until you meet the regulations with the DOT. We’ll do whatever it takes to get you back on the road. The FMCSA is the organization that oversees MC authority. Most of all for MC authority questions and answers call us or check out the link.